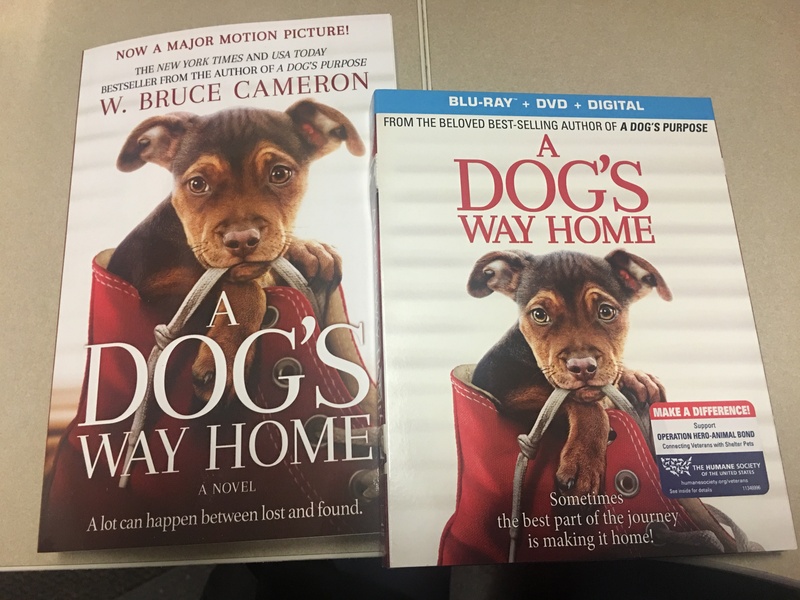 ​(SCHAUMBURG, Illinois) Jan. 20, 2015 – The American Veterinary Medical Association (AVMA) today launched its 2015 Economic Report subscription series, bringing some of the most current and vitally important veterinary economics information to its members and the general public. The first installment of the six-part series, the AVMA Report on Veterinary Markets, recaps the AVMA’s 2014 Economic Summit held in October and provides data and information about general U.S. economic conditions, the markets for veterinary education, veterinarians and veterinary services, and workforce capacity utilization. 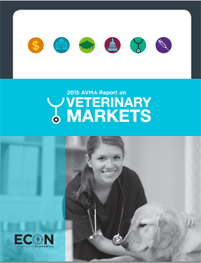 The AVMA Report on Veterinary Markets: Provides data and information about general U.S. economic conditions, the markets for veterinary education, veterinarians and veterinary services, and workforce capacity utilization. The AVMA Report on Veterinary Employment: We surveyed veterinarians across the country and across the profession to better understand employment, unemployment and underemployment, as well as the factors affecting each. The AVMA Report on Veterinary Debt and Income: This report takes an in-depth look at salaries for new and existing veterinarians and their veterinary education debt load, as well as debt-to-income ratios and the net present value of a veterinary career. The AVMA Report on the Market for Veterinarians: Ever wonder where the 100,000-plus veterinarians are located, what type of work they do or how much they are compensated? This report explores the demographics of the profession. The AVMA Report on Veterinary Capacity: This report includes our excess capacity forecast and explores our capacity utilization survey, descriptive statistics for capacity utilization and the factors affecting capacity utilization. The AVMA Report on the Market for Veterinary Education: The market for veterinary education is the beginning of the pipeline to the market for veterinary services. This report looks at the types of students applying to veterinary school, and the supply of and demand for veterinary education.